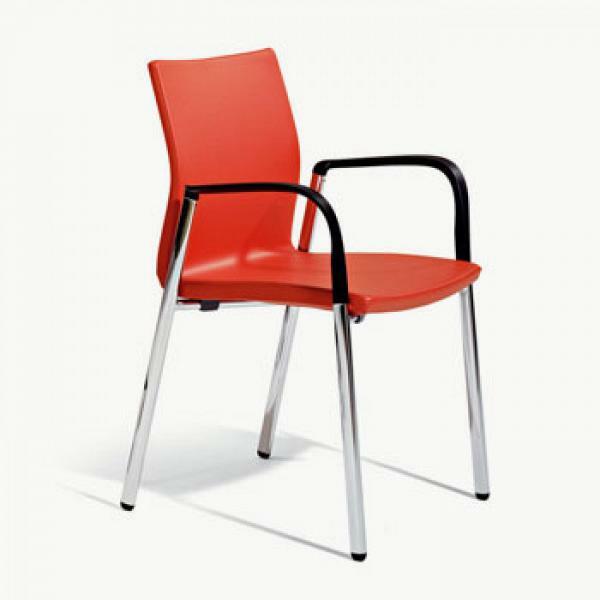 Office meeting chairs are part of the essential equipment of meeting and conference rooms. They are used by a large number of people and one of their main features is that they allow different spaces to be configured during a single conference without leaving a room. These chairs must have maximum mobility and versatility. It is sometimes necessary to carry out an activity using all the conference chairs placed as if they were the seats of an auditorium, but every now and then the chairs need to be arranged to create small groups, completely changing the arrangement. However, sometimes there is no need to use them. For this reason, ACTIU’s office conference chairs are designed with lightweight, easily stackable materials. In this way, they can be stored quickly and easily without creating an obstacle. We also have ideal waiting room benches for any office. Meeting Chairs are specially designed to give dynamic and practical solutions to different teamwork activities. This work can be developed in a meeting room or elsewhere, depending on the needs of the team and the project. A fundamental requirement is that they must be integrated into the space correctly, wherever they are. 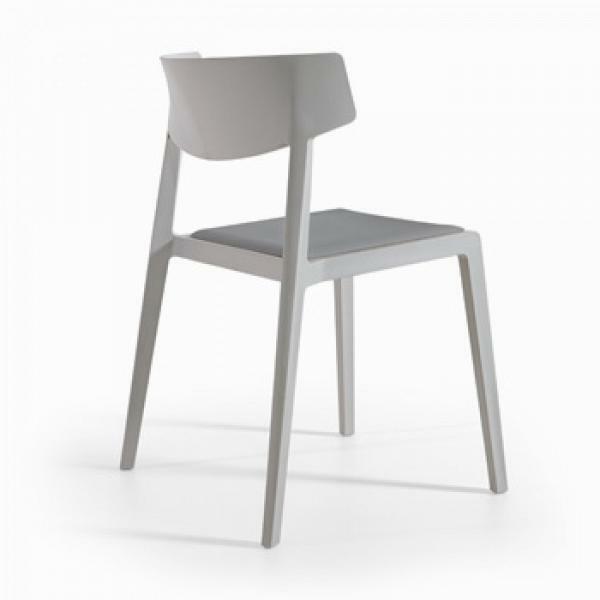 The strength and lightness of ACTIU’s conference chairs make them ideal for indoor and outdoor use. In addition, they can be easily transported, transferring work experience and learning without harming the productivity or well-being of people. In addition, we have other solutions such as office dividers that help improve the welfare of people. 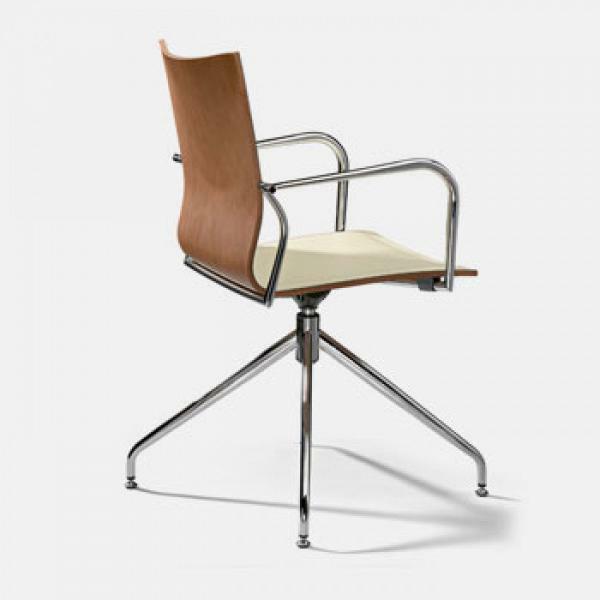 There are different models of office meeting chairs, with different designs and shapes. Its manufacturing is adapted to the most efficient production processes and the latest technological advances. 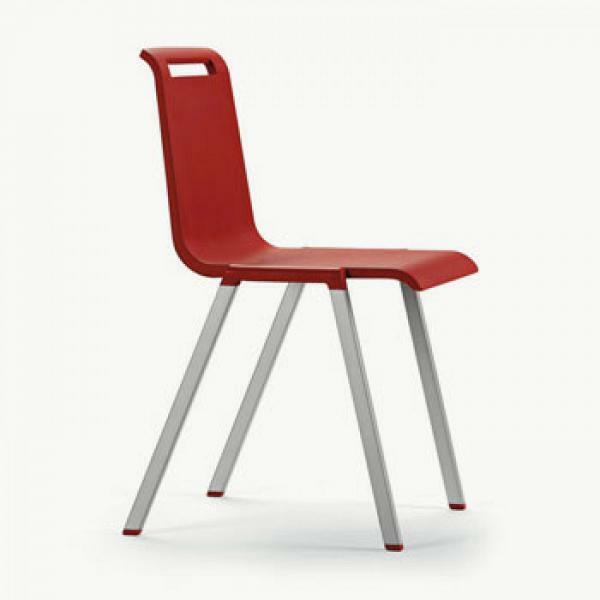 In ACTIU we know that there are as many needs as people, so we have different designs of conference chairs. To improve the user experience, some of our designs have a writing paddle to facilitate taking notes at conferences and meetings. 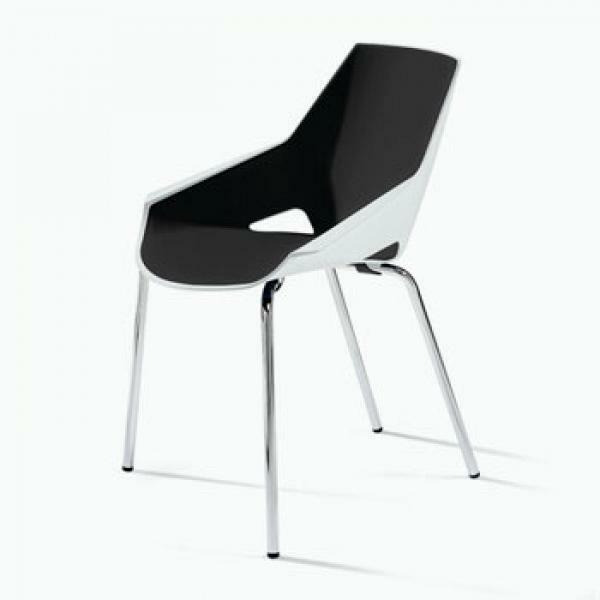 Wing chair is the technological evolution of the traditional chair. 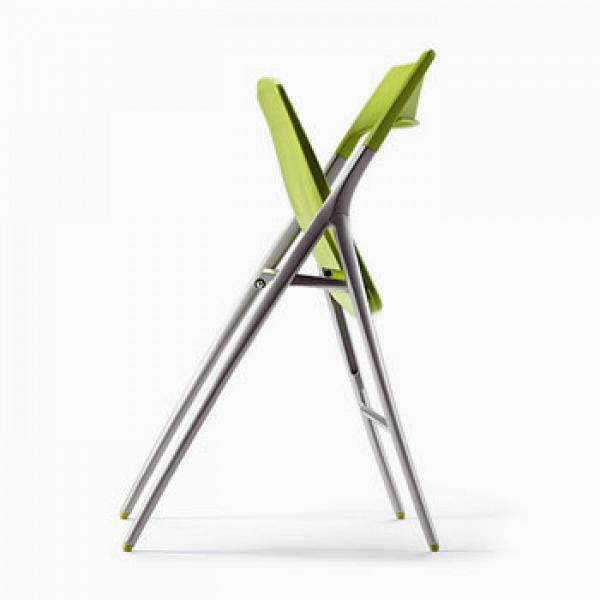 On the other hand, Plek has a quality design that can be folded and transported easily. For the most classic spaces, we have Ikara, with a design according to the most traditional patterns.